Yes, yes, I need to write more about photography. I really do. But this issue has come up with a friend of mine, and I’ve actually noticed it, too, so I wanted to help anyone who had this problem. 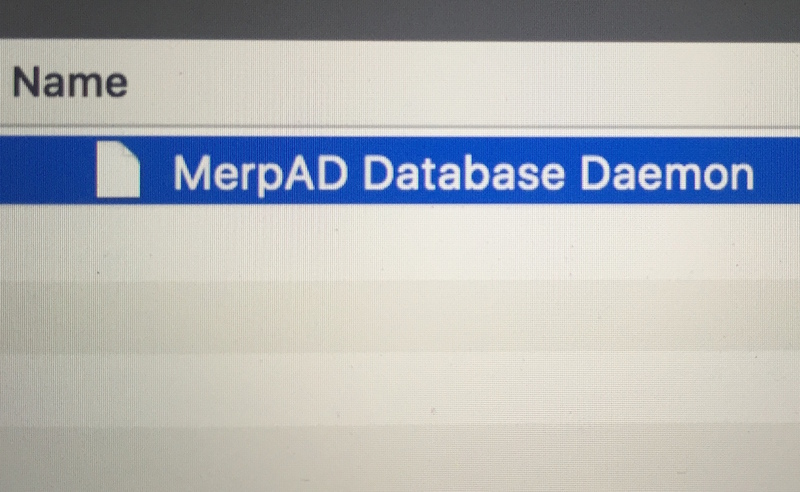 Some people have an odd file called “MerpAD Database Daemon” show up in their trash on their Macintosh with either Yosemite or El Capitan versions of the system. For the most part, Macs don’t have weird things show up here and there, so this is a surprise to some people and causing some concern. So what do you do? The simple answer is just empty your Trash when they show up. It’s just a junk file and can be easily and painlessly dumped. Done! If you’re happy with that, you can stop reading now. 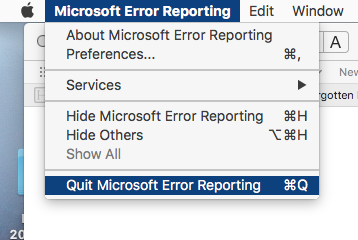 Buuuuut, if you want them to completely stop showing up altogether because, like me, you don’t like this kind of behavior by your Mac, I have a method that will help even the least-technical of people. It’s all step by step, so there’s nothing to go wrong (I hope). 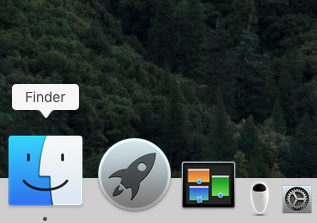 Step one: Open a Finder window. Click onthe little smily face square and pop open a Finder window if one isn’t already open. Step two: Click in the search field and type MERP. Just like that. MERP. Lots of weird stuff will show up. Step three: Click on the plus sign under the search field. A new bar will appear. Step five: Under “Any” select “Folder.” At this point all of your search results may disappear. No sweat. Step six: Press that plus button, again. It will bring up another bar. Step nine: In the text a folder called MERP should show up. Yours may something slightly different than mine. Step ten: Double-click and open the folder. 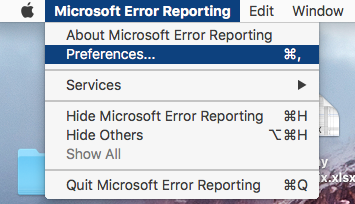 You should see a file names Microsoft Error Reporting.app. Double-click it to start it. Step thirteen: Uncheck the box. Almost done! Step fourteen: Quit out of the program. You’re done! You should never see another “MerpAD Database Daemon” file again. Congratulations!